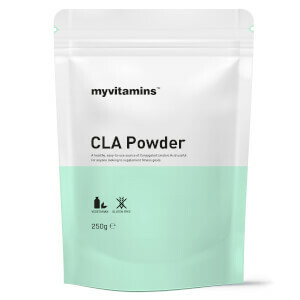 What Is myvitamins Inulin Powder? 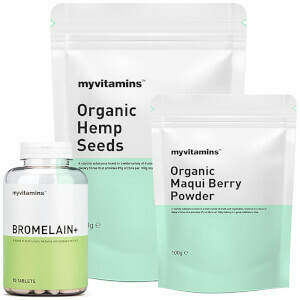 myvitamins Inulin Powder is a specially formulated source of the popular fibre, Inulin, which was studied by the BBC for its effects on sleep and visceral fat. It is a type of prebiotic that our body doesn't digest. Instead, inulin reaches our gut where it can help to increase good bacteria in the gut by feeding it. Good bacteria helps us to absorb more nutrients from the foods we digest. Why Use Inulin For Sleep? Inulin has recently caught the attention of the BBC in their documentaries on ‘How To Stay Young’ and ‘The Truth About Sleep’. In it, Dr Michael Mosley took Inulin for five days about 20 minutes before he went to bed. In the documentary, he reported that the time he spent asleep increased and the time he spent restless in bed decreased. As an expertly formulated, unflavoured powder, our Inulin is a convenient way to try this sleep experiment for yourself. What Works Well With Inulin? Used in baking, making syrup, or to add sweetness to smoothies, Inulin can be used in many ways. Just add 5g to your mix and take once a day. I rarely write reviews but felt I had to for this little life saver! I’ve had trouble sleeping for the last few years and tried everything to no avail! The first day I tried this I slept right through the night, which hasn’t happened since I was about 18! (Am now 45) I was sceptical at first but have now been taking it for 2 weeks and feel like a new person! Fingers crossed the effects last. I can hardly believe that this works but it does for me. I take one scoop before bed in warm water and it keeps me regular as clockwork. 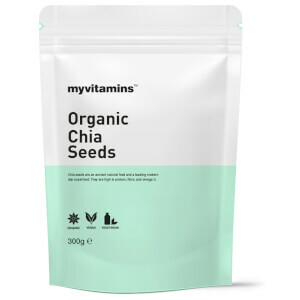 I wouldn’t say it has helped me sleep though, but it’s worth it for the reason I originally bought in as a dietary fibre. It tastes very much like candy floss so was sceptical but it works for me. I’m not sure if this has helped me sleep better or not. However it has had remarkable effects on my bowel movements! Very effective at keeping me regular without strain or loose movements. Bought this because of previous reviews saying it helps with sleeping. It definitely works for me and have started taking it later in the evening rather than the morning. This stuff is So yummy and it tastes just like candyfloss. It works well being mixed into protein shakes as well. Unfortunately I wouldn't say that I've noticed any improvement in my stomach or gut issues which is why I bought it. I do however feel more well rested when I take it which is good! I sleep so much better since taking inulin powder. Not sure about losing weight yet as been only taking it for just over week. I bought this having seen the BBC article regarding it's ability to help with sleep. Having had issues with sleeping through the night I can genuinely say this has helped me get a full nights sleep. I did experience some issues with bloating to start with but this quickly went away. All around a great product! 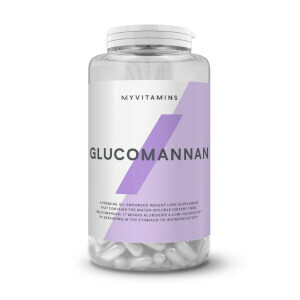 I bought this after seeing it mentioned on a TV programme with my main interest being its role in reducing visceral fat Although far too early and difficult to measure the fat aspect, I am definitely sleeping better. Used only twice but great results.